Bloom & Dillon, P.C. 's practice focuses on business litigation (commercial and contractual disputes) in state and federal court at the trial and appellate levels, real estate, general corporate law, and trusts and estates. 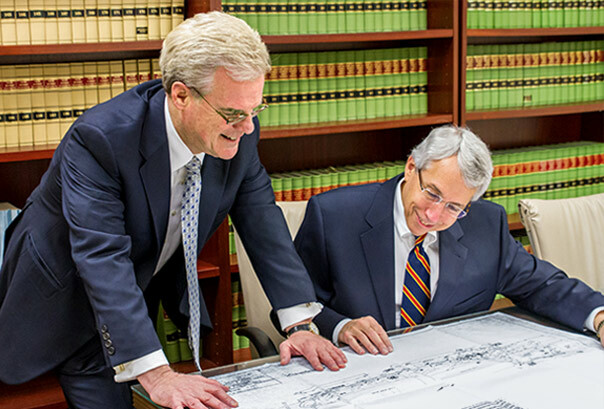 The firm’s attorneys are experienced and well regarded by peers in the legal community, and are strongly committed to representing clients in an efficient and effective manner. 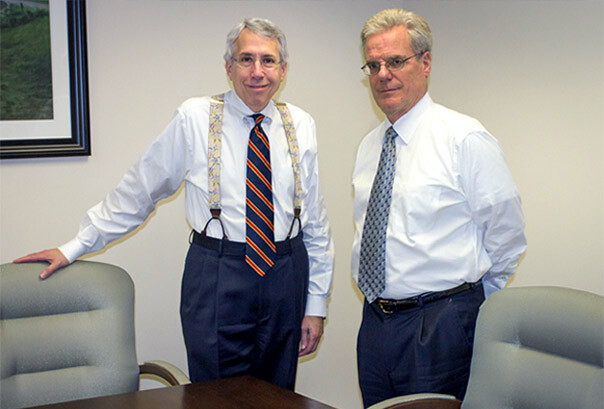 In our litigation practice, we frequently represent clients involved in sophisticated business disputes and tort claims. We are regularly retained as local counsel by out-of-state firms seeking knowledgeable, versatile New Jersey counsel. 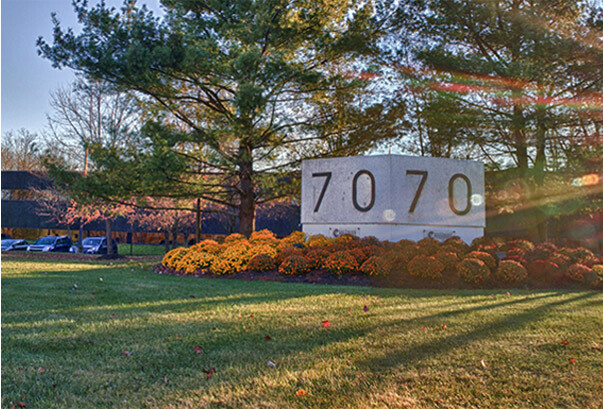 The firm's real estate practice includes commercial and residential sales and purchases, leases and financing transactions. We also advise privately held businesses on commercial transactions, and provide trust and estate drafting and probate representation.